India has a problem with spurious and low-quality seeds that can cause extensive damage to farmers – and thinks traceability could be a solution. The government is reaching out to stakeholders, including seed producers, to explore technological approaches that could help farmers trace the origins of the seeds they purchase and use, for example if they suffer an unexpected crop failure. Sanjay Agarwal, India’s Secretary of Agriculture, said the intention is to develop a framework with the national and state governments as well as industry to develop a traceability system within a set timeframe, according to a Hindu Business Line report. The approximately 130 seed testing and certification centres across the country would also need to be linked, he added. The move follows a series of incidents in which falsified seeds have caused problems for farmers in India, Pakistan and other countries, including low crop yields that can threaten the livelihoods of tenant farmers already struggling to make ends meet. Last year, there were multiple cases of cotton and chilli producers losing crops due to spurious seeds, in some cases bought at reduced rates form unlicensed sellers. Earlier this month, the government of India stepped up inspections of outlets selling seeds produced by private companies to make sure that the varieties are properly registered with the Directorate of Seed Certification. In fiscal 2018-2019, the Directorate ordered private firms to remove 1,355 tonnes of unregistered seed from sale in an attempt to prevent the sale of spurious seed in the marketplace. The government’s latest move comes against a backdrop of seismic change in the Indian agricultural market, with two separate studies in 2014 and 2015 pointing to some 300,000 farmer suicides in the previous two decades that have been blamed by some commentators on the monopolisation of the cotton seed sector by producers of genetically-modified Bt strains. 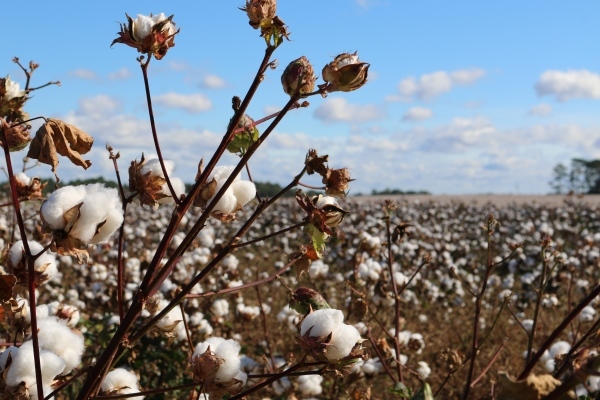 A 2017 scientific paper describes an “unbridled spread” of “identically labelled spurious seed” in recent years that has often made it difficult to distinguish between non-Bt and Bt cotton.